Hotel accommodations can be made online here or by calling the Hyatt Regency Huntington Beach Resort & Spa reservations department at (714) 698-1234. 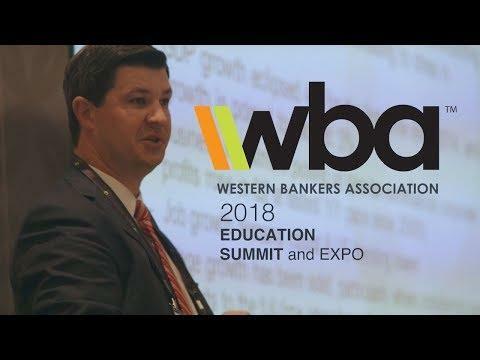 Please mention Western Bankers Association to receive the special group rate. The WBA rate is $239/night, single or double occupancy, plus taxes and fees. Rooms are limited, please make your reservations as soon as possible. The hotel room block cut-off date is Thursday, July 25, 2019. If the room block reaches capacity, the hotel may accept reservations on a space-available basis at the prevailing rates.